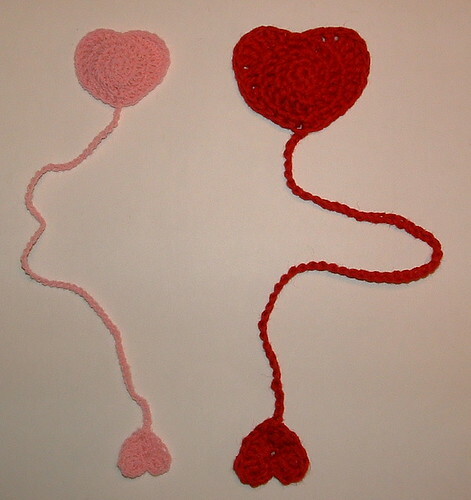 Here are a few Valentine heart bookmarks I crocheted. 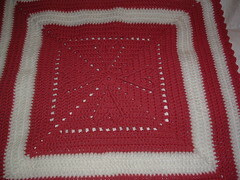 These are quick and easy little gifts that you can make using just bits of scrap yarn. 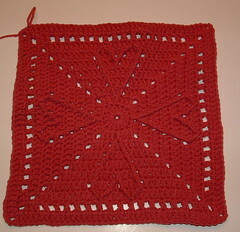 The free pattern link for the bookmarks is here. 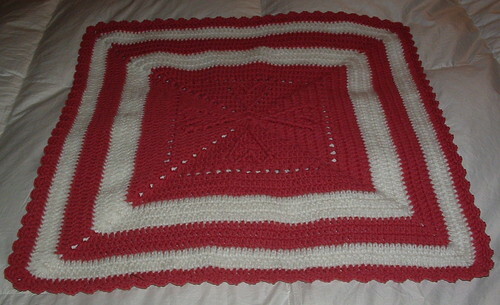 And I would be amiss not to share some recycled plastic bag projects I made in the past. Here is my Valentine’s plastic tote bag that is crocheted using plarn and some fun fur. I added a heart to the front using a scrap of red felt. My fused plastic Valentines holder is made using some plastic bags, scrap yarn, felt, and a piece of red ribbon. 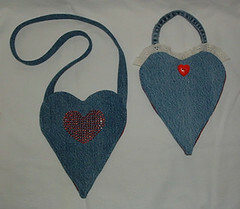 Or maybe you would like to use some of your old jeans to make a cute recycled denim baby bib. 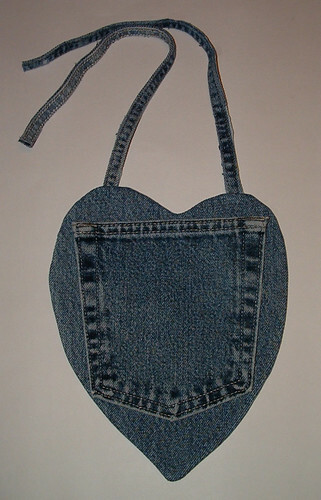 You can also use those old jeans to sew up these sweet little denim purses for that special little girl for Valentine’s Day. 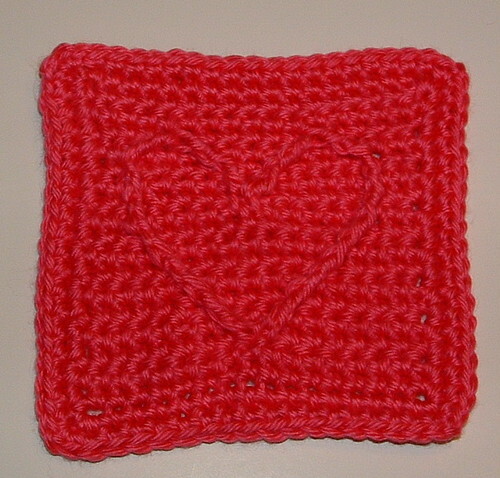 I hope you have enjoyed these Valentine and heart projects. 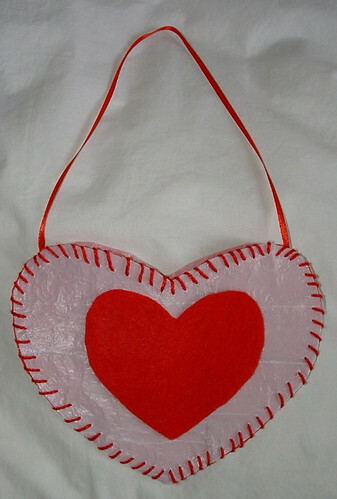 Happy Valentine’s Day and happy crafting to all! 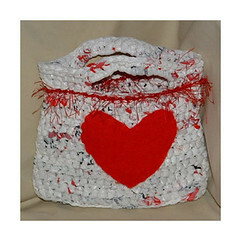 What a wonderful array of heart shaped and heart themed recycled craft projects. 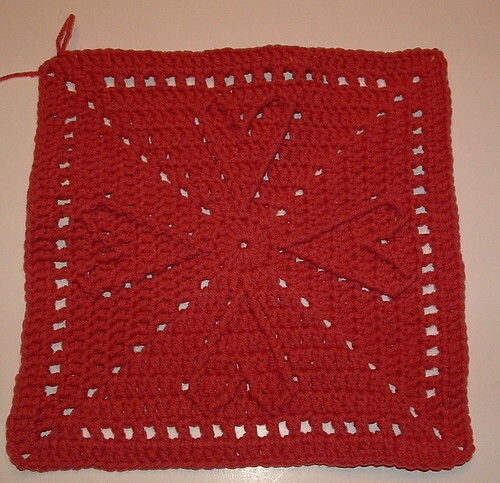 Happy Valentines Day to you. May love surround you all year round.